At CHRISTUS St. John Hospital, our mission is to extend the healing Ministry of Jesus Christ. We believe every single physician, associate and volunteer is a living and breathing extension of our mission. Furthermore, we believe we have been called to serve with excellence and care in an environment that serves as a testament of God's love and compassion. CHRISTUS St. John Hospital, located on the shores of Clear Lake across from the Johnson Space Center, offers surrounding communities the latest technology in medical and surgical care. 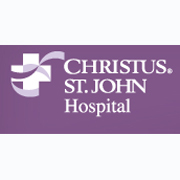 With 170 acute-care beds, more than 400 physicians on our medical staff and almost 700 associates, CHRISTUS St. John Hospital provides a broad spectrum of adult, pediatric, medical, surgical and obstetrical care, as well as numerous ambulatory services. 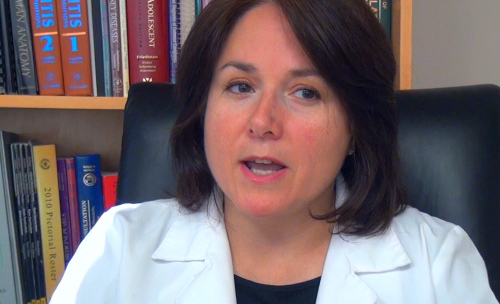 We offer compassionate health care in a caring environment. One of Bay Area Houston’s largest cities offers small-town comforts at affordable prices. The tree-lined community of League City is ideal for golf, shopping, festivals and events. Home to the four-star South Shore Harbour Resort, visitors can plan a pampering weekend, taking in 18 holes of golf, a spa massage, a dip in the pool with swim-up bar, waterfront dining and a romantic evening cruise on Clear Lake. Located on beautiful Galveston Bay and Clear Lake, Bay Area Houston is a fabulous destination for water sports, outdoor exploration and fun family activities. Centrally located between Houston and Galveston, Texas, the area boasts a warm climate with a vibrant atmosphere, perfect for a weekend getaway or extended visit. The oak tree-lined community of League City is ideal for relaxing, shopping and festivals. Home to South Shore Harbour Resort, visitors can take in 18 holes of golf, a massage, a dip in the pool, waterfront dining and an evening cruise. Parks and gardens dot Main Street with ponds and landscaping while homes from the late 19th and early 20th centuries have been converted into shops and eateries. To learn more about this community, please click here.